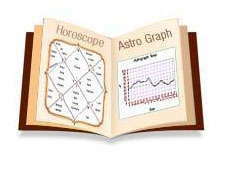 This package is specially designed to begin exploring some of the most important astrological calculations, systems and charts. 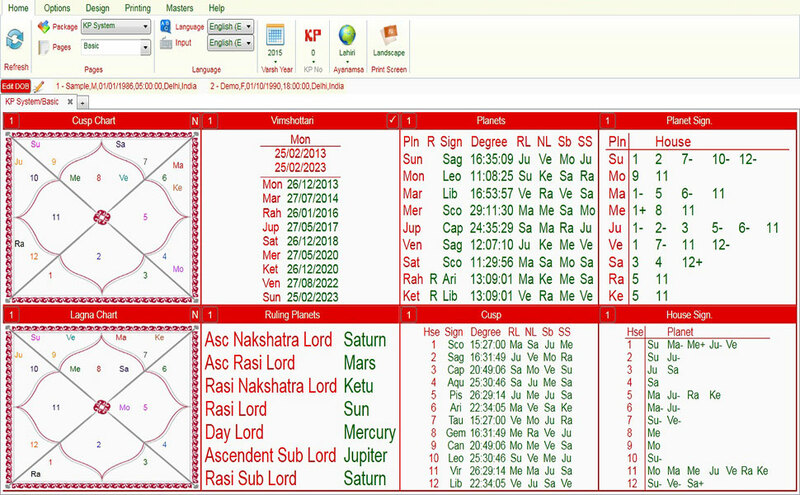 One can view any number of horoscopes. 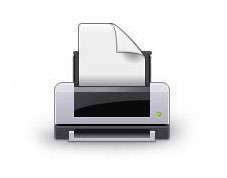 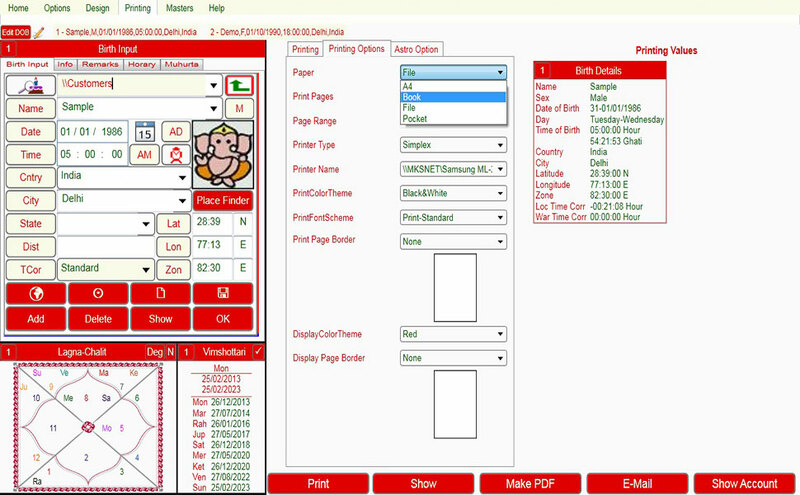 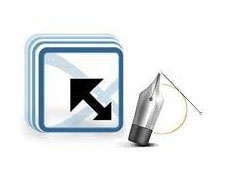 Fully fledged printing facility is not there in this software. Only the printing of 10 pages can be taken. 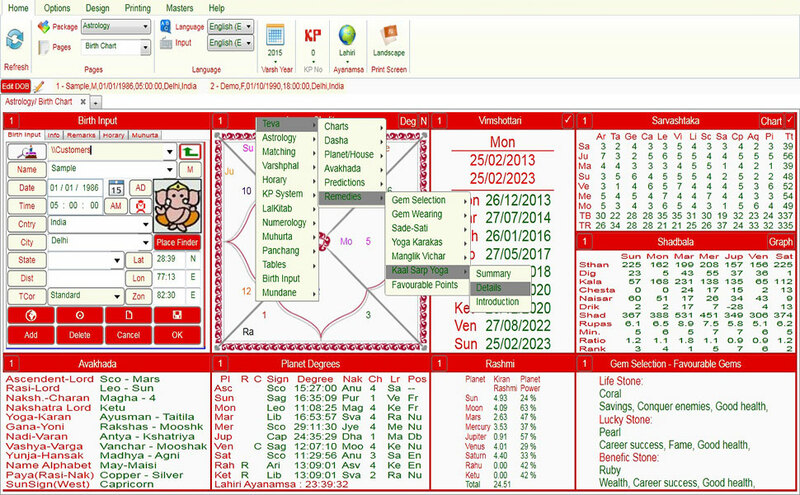 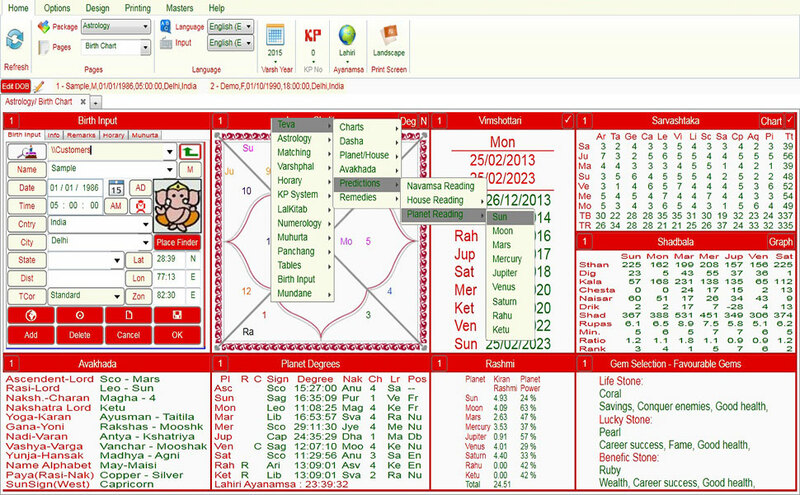 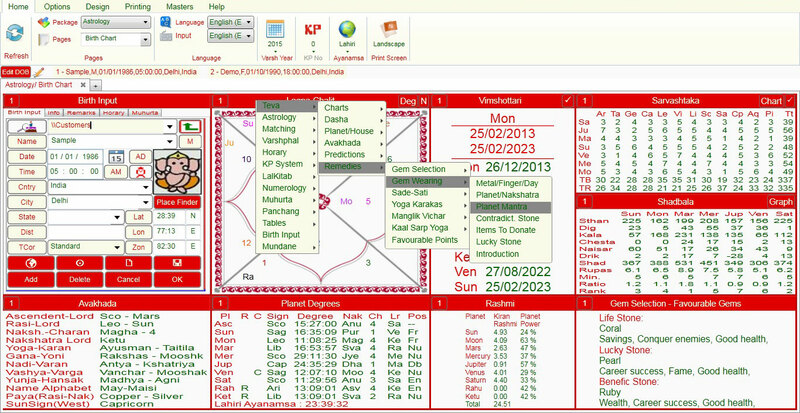 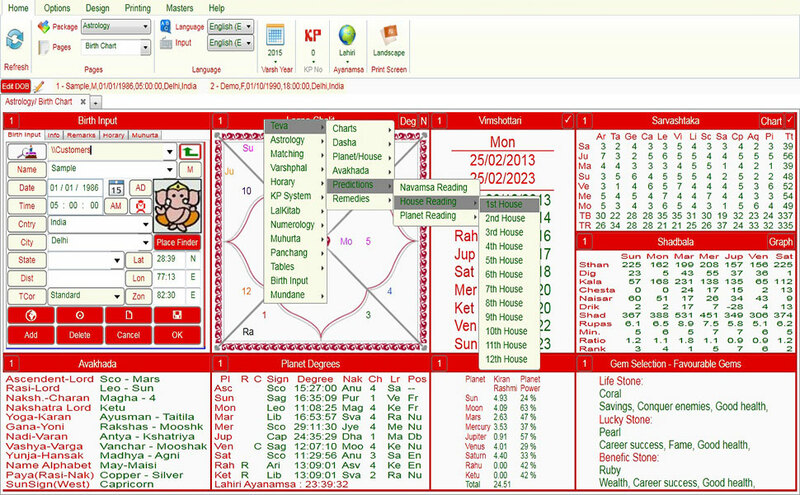 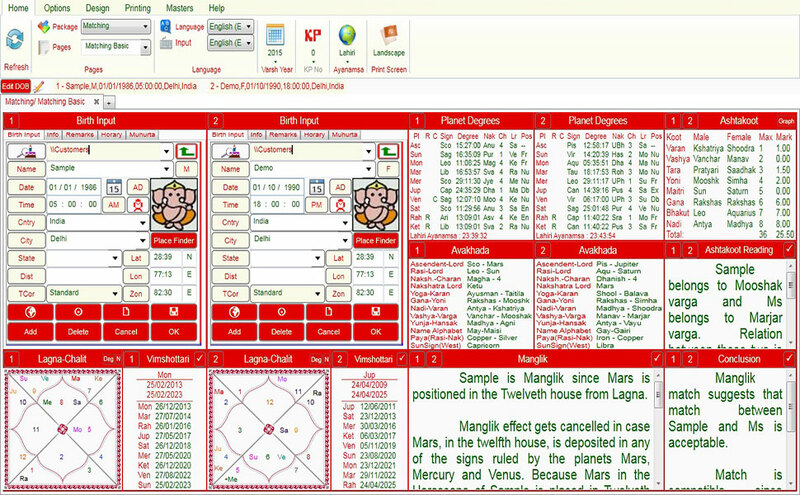 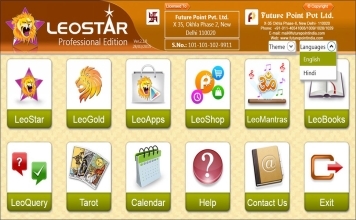 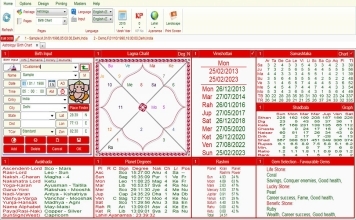 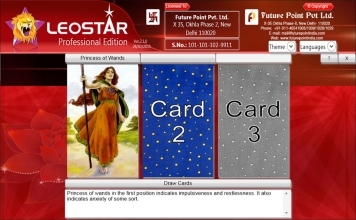 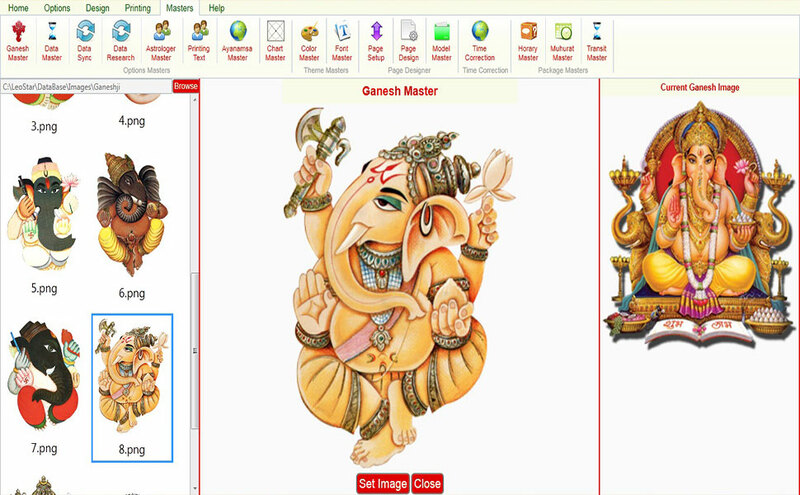 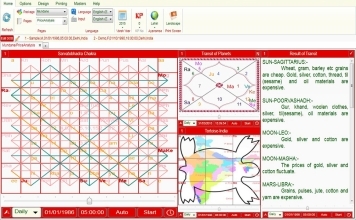 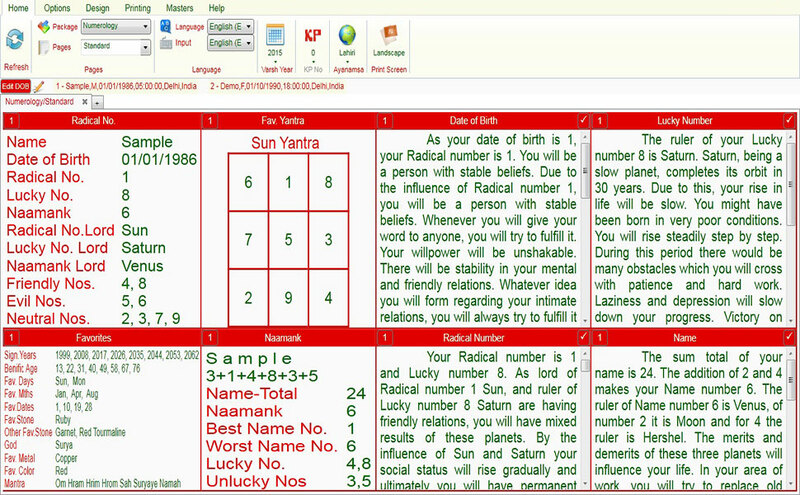 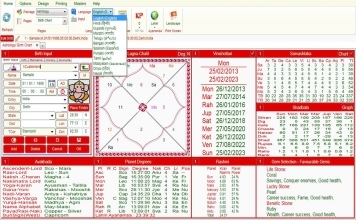 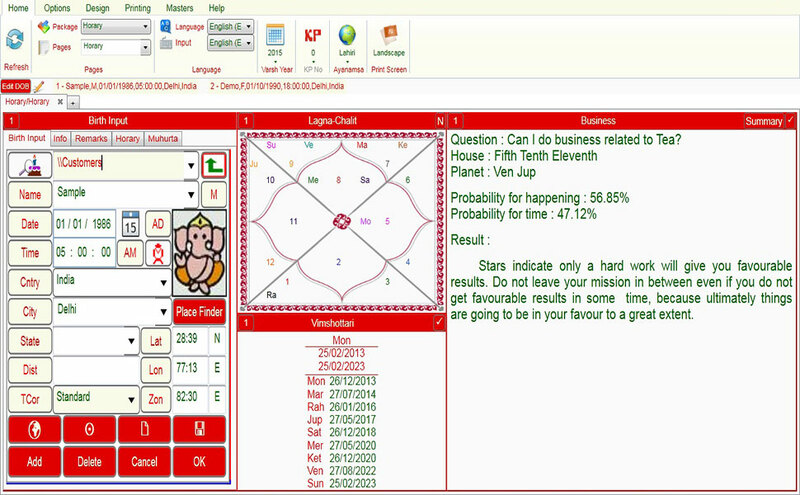 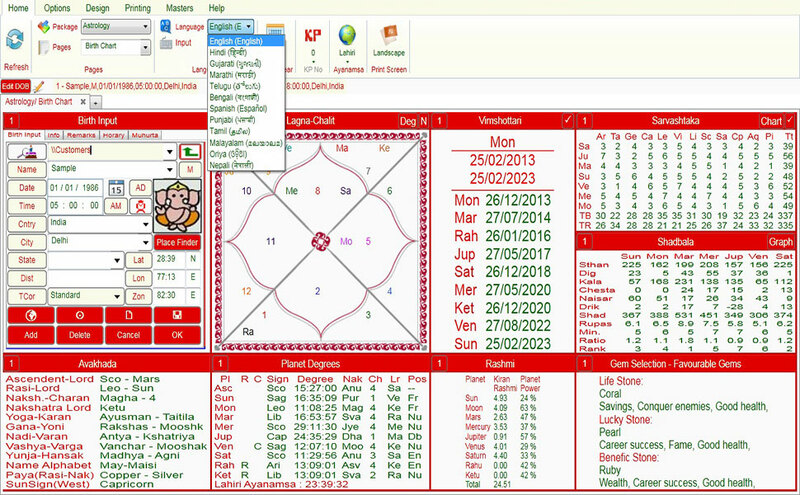 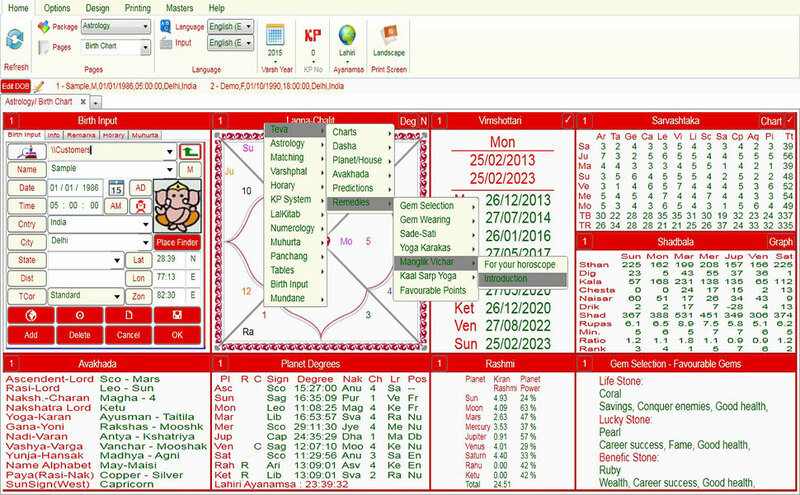 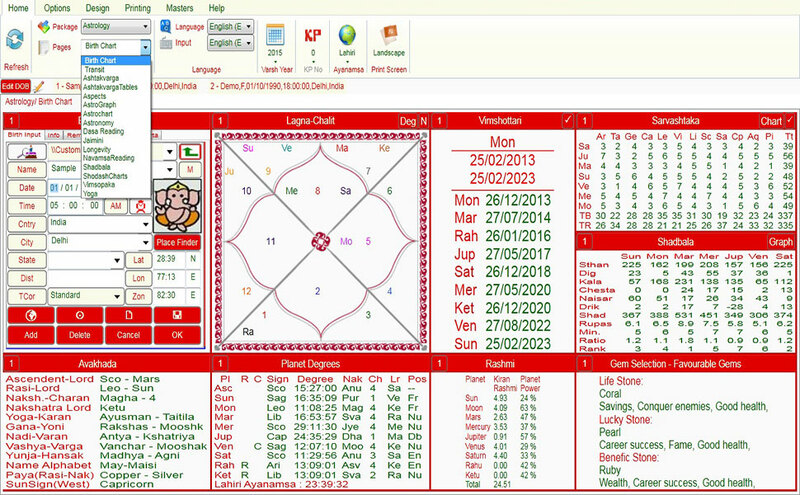 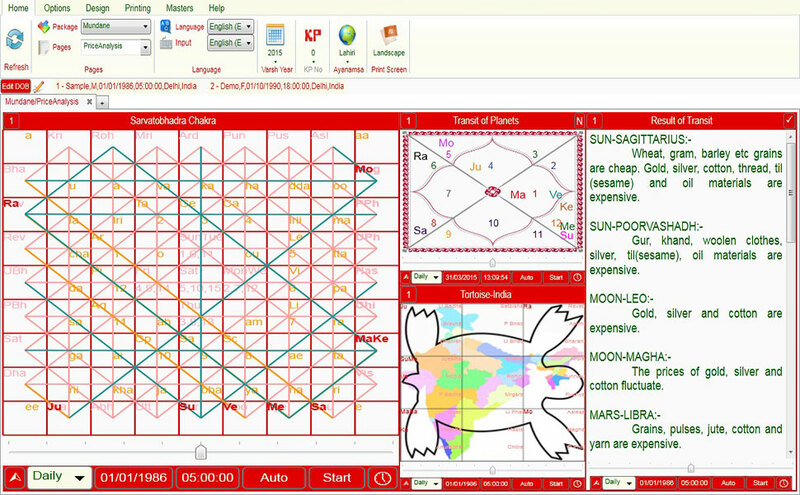 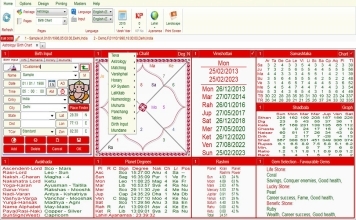 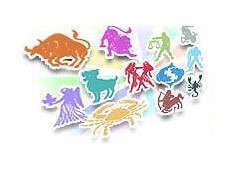 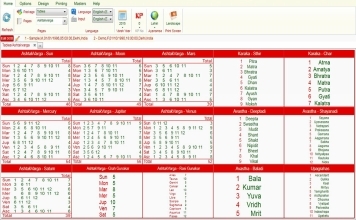 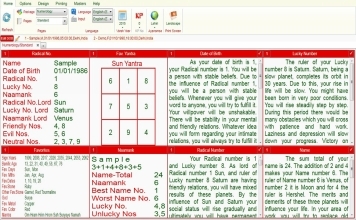 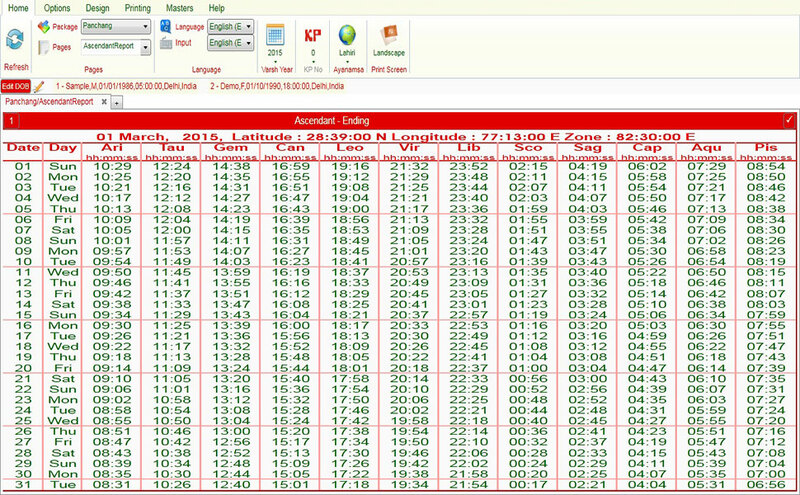 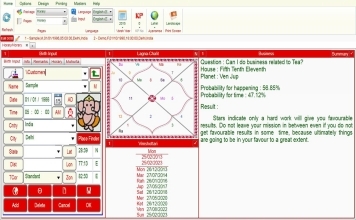 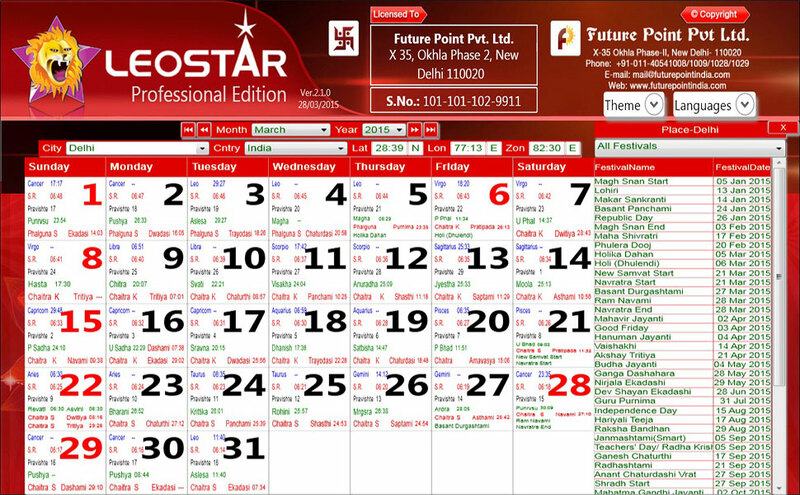 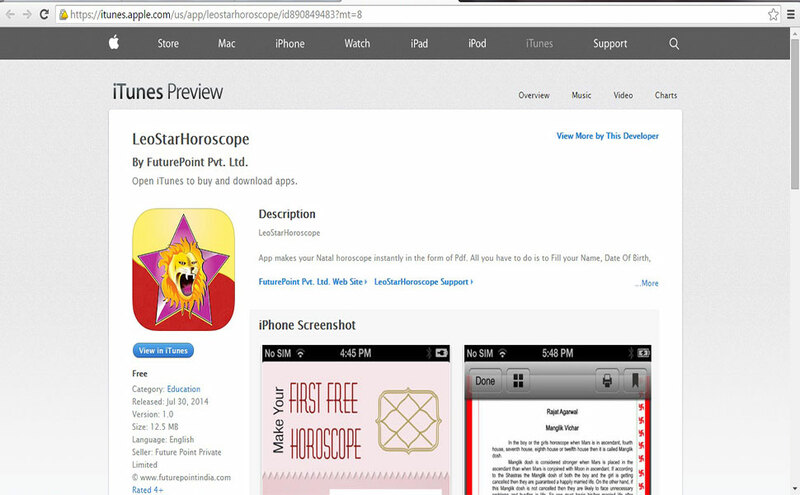 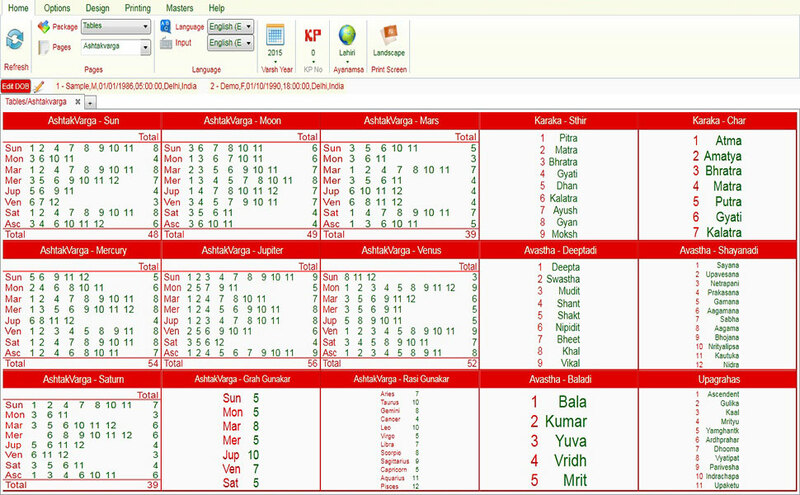 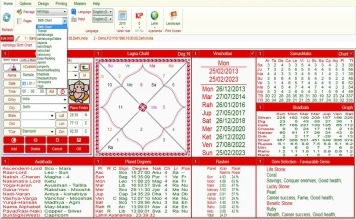 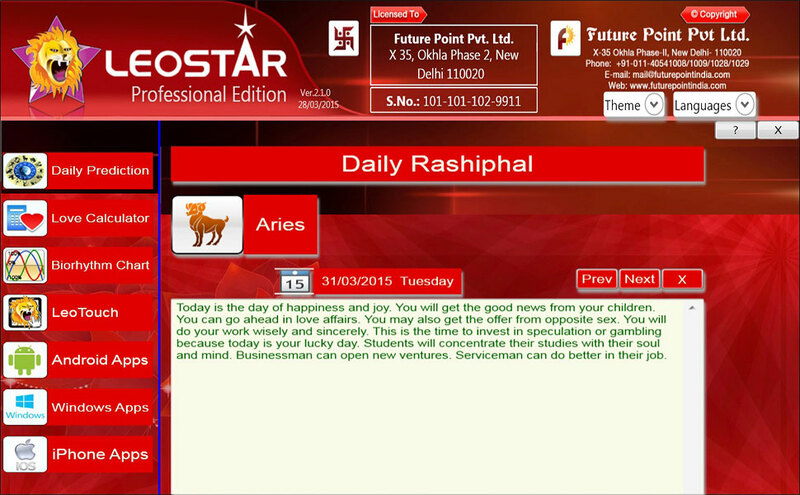 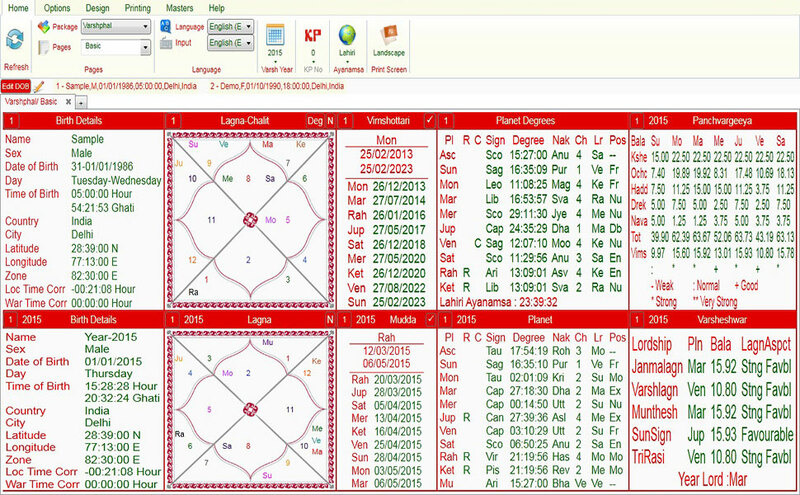 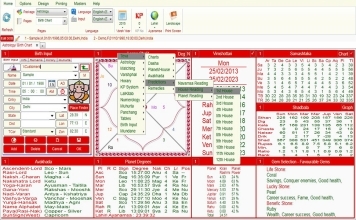 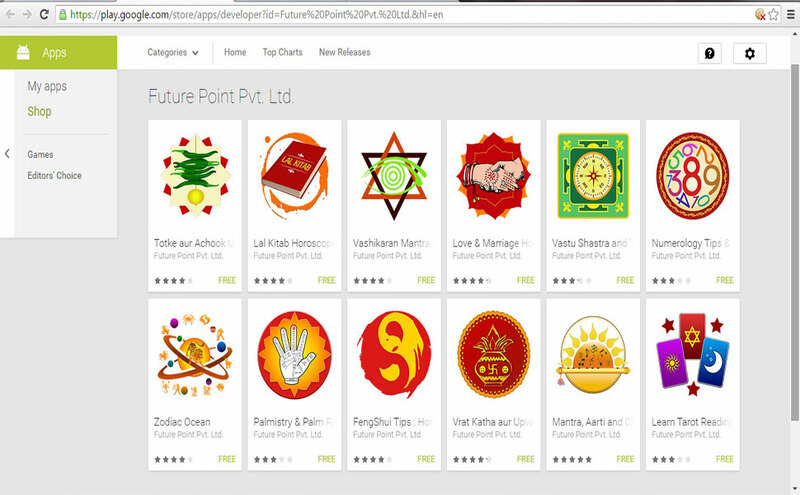 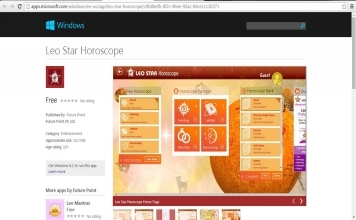 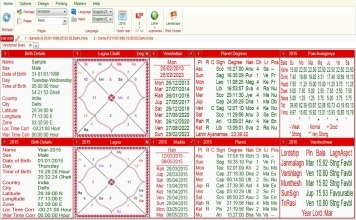 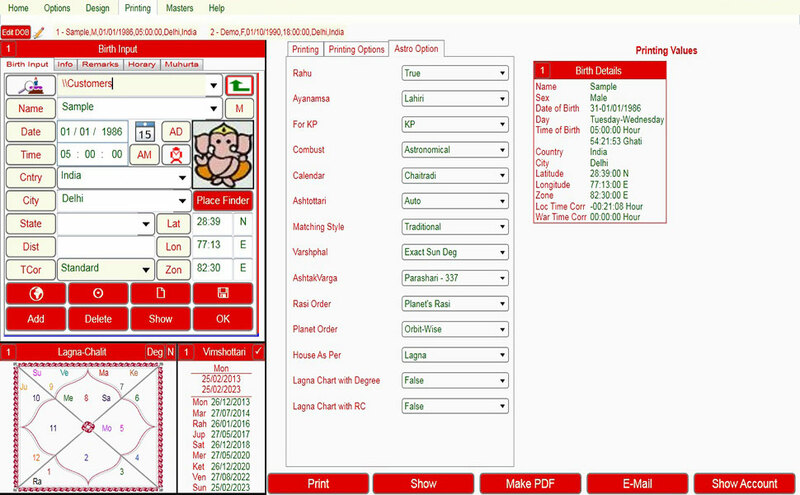 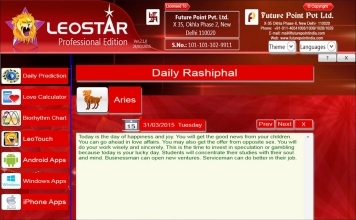 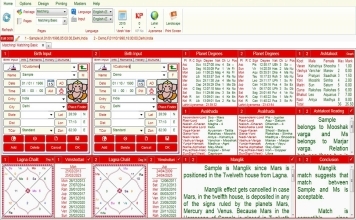 Horoscope software applications Leostar series are based on several methods of ancient Indian astrology. 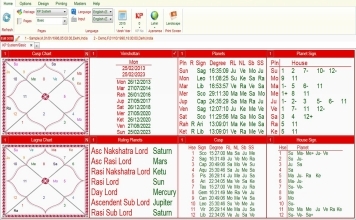 These applications are used in preparing basic horoscope reports, to find out several astrological factors, calculations, predictions etc. 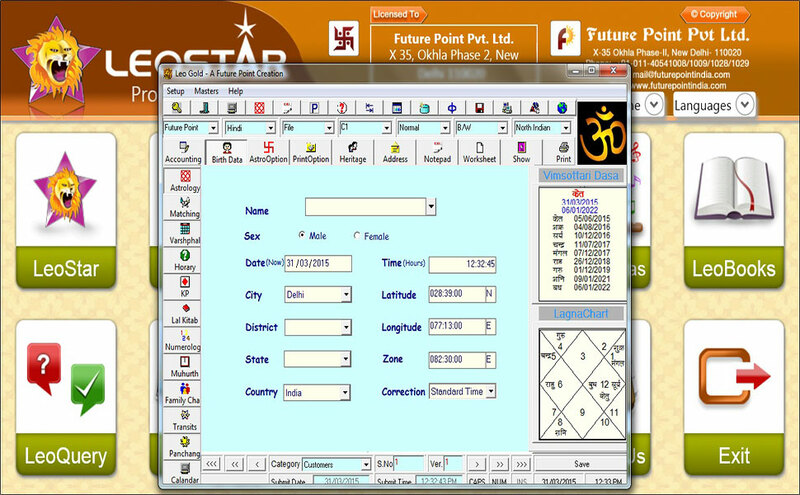 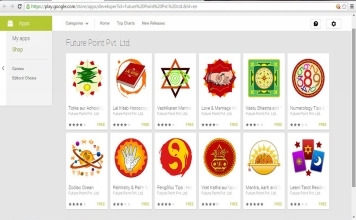 Depending on the type of application, astro software applications provide several features such as checking marital compatibility, personal predictions, baby name recommendations, gemstone recommendations etc. 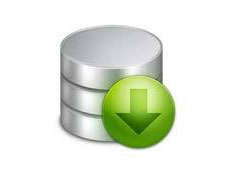 Click here to Buy Leostar Beginner. 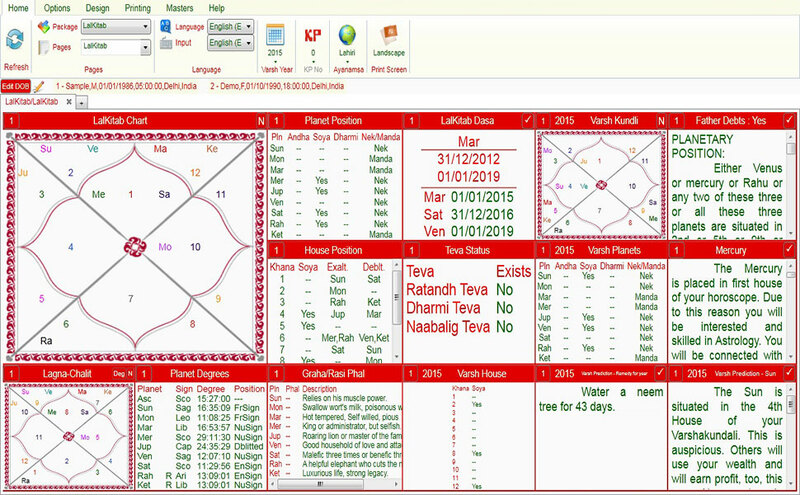 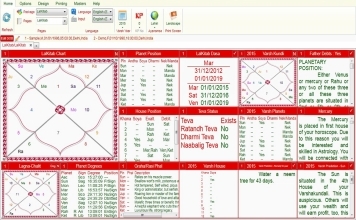 Astrological calculations of Leostar Beginner include - Teva-Lagna Charts, Sun Charts, Moon Chart, 16 Varga Charts, Planet Degrees/House, Avakhada, Ghatchakra, Tara Chakra, Panchang & Calendar. Dasha-Vimshottari, Shodashottari, Yogini, Ashtottari, Char & Kalchakra Dasha upto 5 levels. 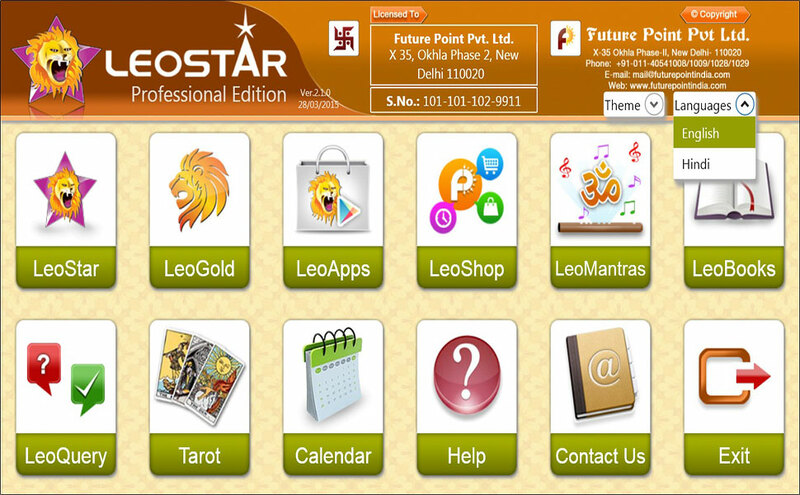 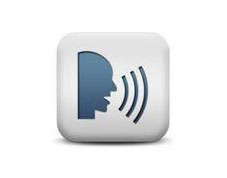 Leostar comes in all major Indian and international languages. 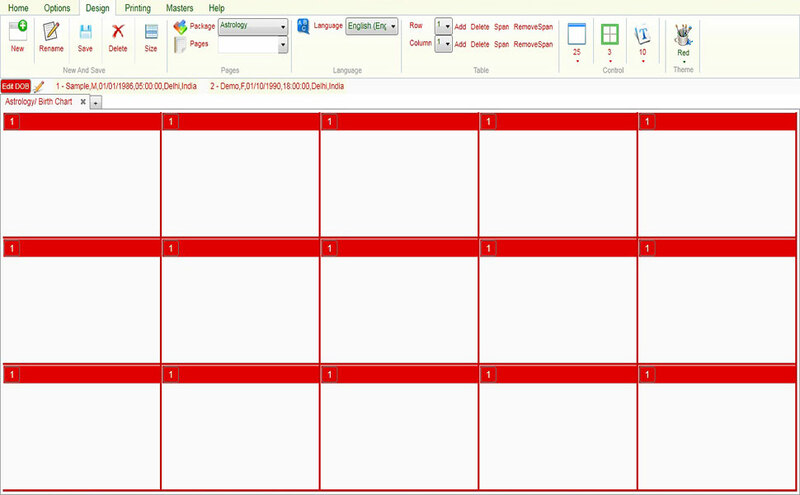 Dynamically readjust color, font, size, alignment etc. 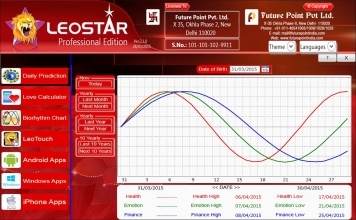 Create your own charts & use them into leostar. 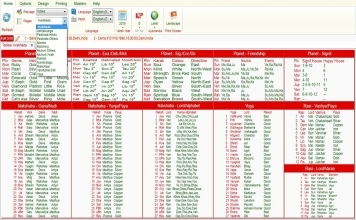 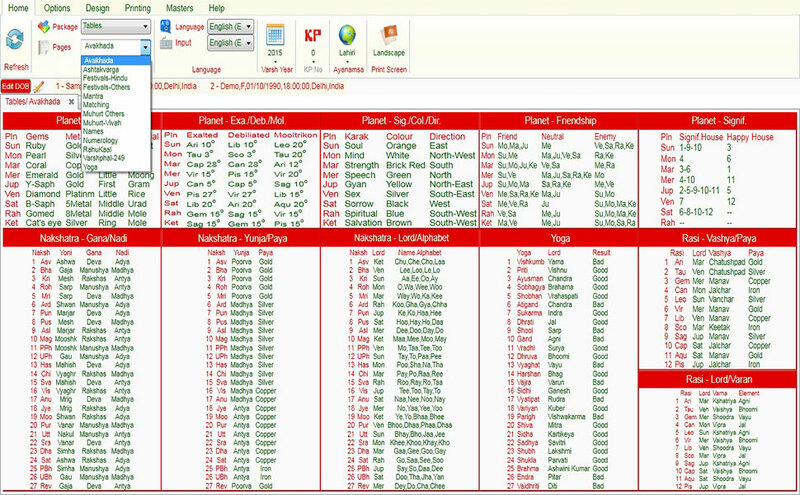 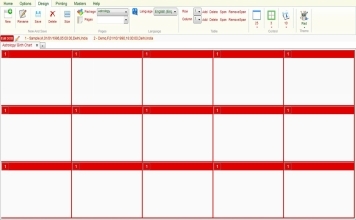 User can add, delete or modify his own city. 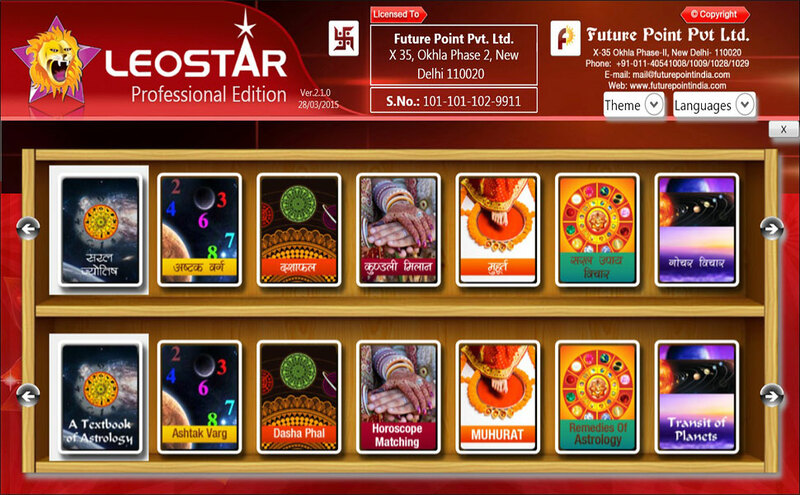 Available in Major 13 Languages. 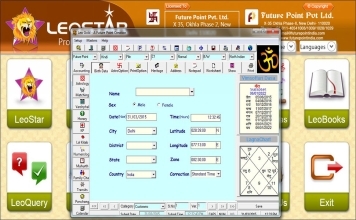 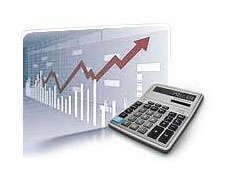 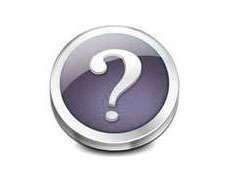 Leostar databank contains information of more than 5 thousand people. 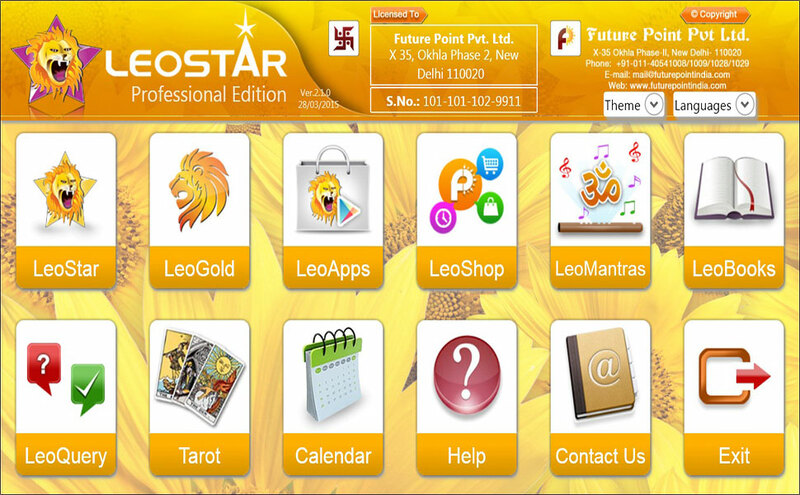 Mantras can be recited from leostar. 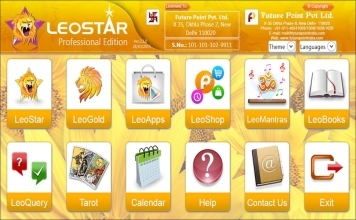 Configure the software to listen mantra available in leostar at the start of the program upto any number of times specified by you. 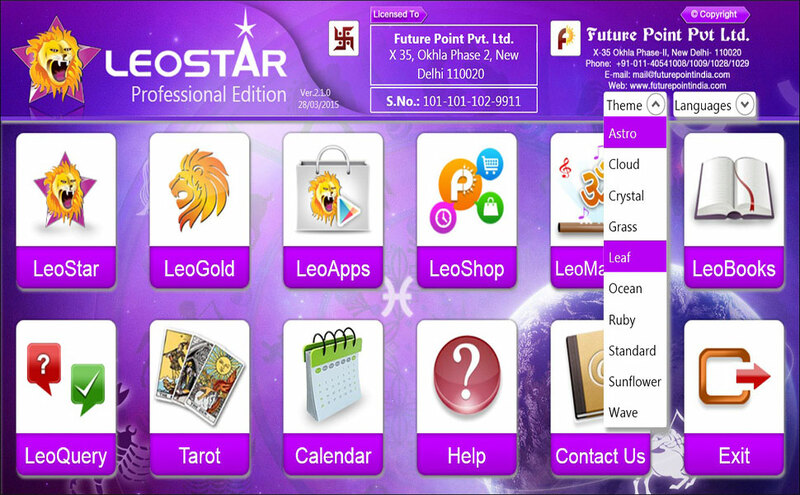 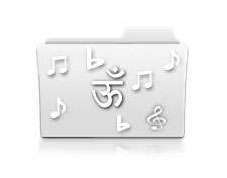 Facility to listen any other mantra of your own, available on your computer from leostar. 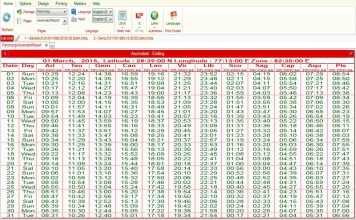 Contains data of 1 Crore cities.